A father’s selfish demands, broken booze bottles, and unconscious mothers are everyday fixtures in eighteen-year-old Samantha Becker’s life. Armed with her guitar and music to keep her comfort in a volatile world, Sam’s one dream to study classical guitar at Juilliard may very well be her salvation. 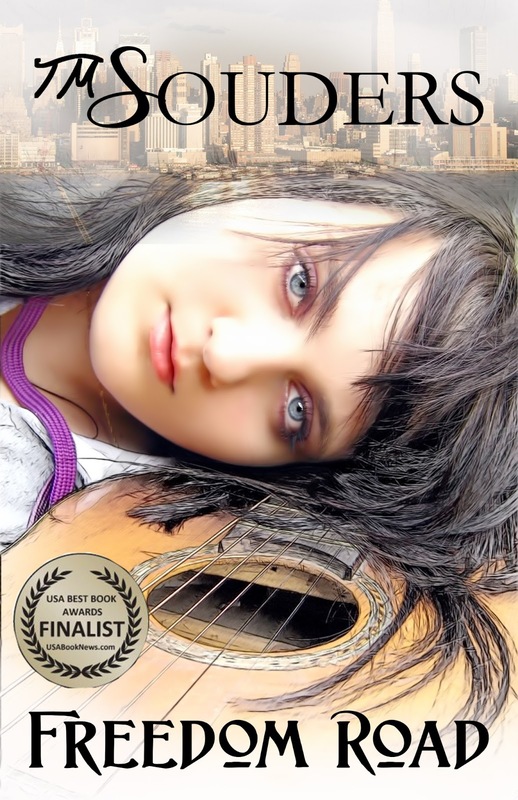 But when her father’s careless actions lead to an “accident,” Sam’s ability to play the guitar dies along with her dreams of attending the renowned school. Losing all confidence in her future, Sam hides behind the emotional barriers that have protected her for years. Just when Sam has given up, a budding friendship and an unexpected romance give her the hope she needs, forcing her to reevaluate all she’s ever known. With fresh conviction, Sam battles her father’s plans for her future, band mates using her for personal gain, and a permanent injury. But will it be enough? Julliard auditions are almost here. Time’s running out, and Sam must re-learn to play the guitar or give up her dreams forever. Detailed Review: I thought this book was just amazing. I was fascinated by the story and characters so much, that even after reading it, I found myself turning the whole book over again in my head. I really really really really love the characters in the book. And the twist wow, the twist at the end of the book was so nicely done, the type that makes you want to die that moment. It's just hard to find such perfect twists in contemporaries, to be honest. Sam- Of course I love her. She was so brave throughout the book, even if she did almost give up after the accident. She stood up to her father even though he forbade her to chase her dreams. If this isn't bravery, then what is it? Tad- I loved him, because he always supported Sam no matter what, and he's just the happy-go-lucky type that would brighten anyone's day. Laird- OH GOD I WANT HIM SO MUCH. HE'S JUST SO H-O-T. He's so caring and nice to Sam and I was in Cloud 9 when he and Sam got together. Overall, this book was just AWESOME. It was written with such depth and clarity that added with the combination of in-depth characters, made it just what it was, AMAZING. I admire the author's ability to write so well. Have you seen how many awards is has been shortlisted for up there? I understand why it won so many people's hearts now. And I'm glad it won my heart too. Contemporary and romance fans, this is for you. YOU MUST NEVER MISS IT. NEVER. WE ARE NEVER EVER EVER MISSING READING THIS BOOK. On SALE for a limited time! ONLY 99 Cents! T.M. Souders was born in Johnstown, PA and grew up in the suburbs outside of Pittsburgh. She graduated in 2004, from Youngstown State University, with a degree in Psychology and minor in Women’s Studies. 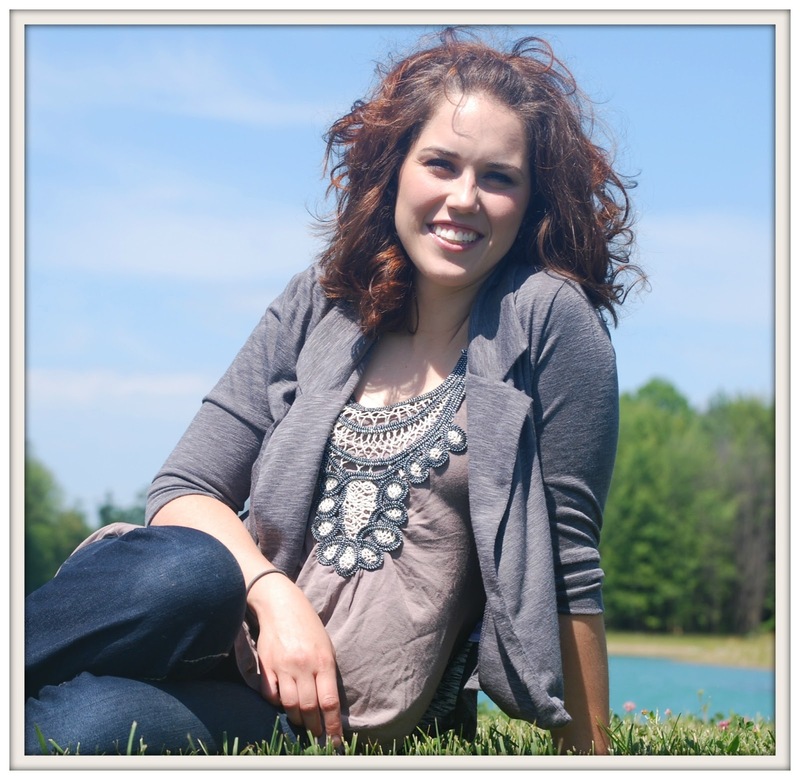 She is the author of bestselling women’s fiction novel, Waiting on Hope, as well as the novelette Dashing Through The Snow, and the three-time, award-winning YA novel, Freedom Road. She is the founder of The Serious Reader, a site dedicated to connecting with readers one book at a time. She currently lives in rural Ohio with her husband and children. GIVEAWAY – Win a Freedom Road Prize Pack! One 15oz. "I Love Freedom Road" Fan Mug / A CD of Samantha Becker's (the main character's) favorite Indie Music / a pair of purple tear drop earings / Sam's favorite YA book, "Revolution" in hardback by Jennifer Donnelly / Earbuds / A red, reusable cold drink to-go cup / 3 pack of mini notebooks with pen / 4 pack of mini candles / 3 pack of flip flop car air fresheners / Mike 'n Ikes / M&M's / SweetTarts / TM Souders bookmark & A Personalized Note from the author to YOU!